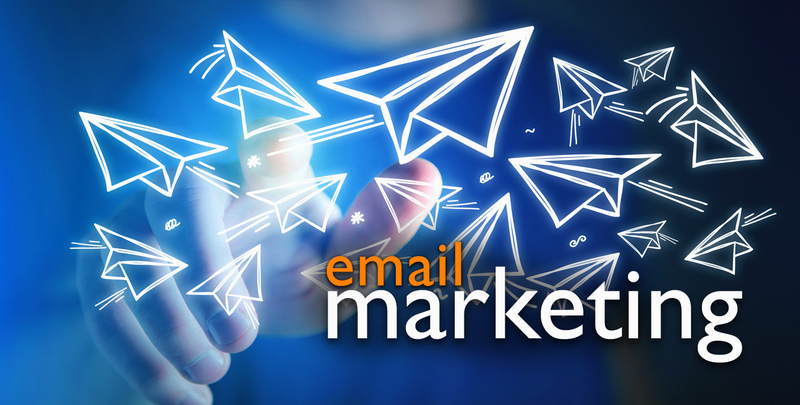 Email marketing is one of the most cost-effective marketing tools. We help you manage it, giving you full control over what your customers see and allowing you to establish direct contact with them. 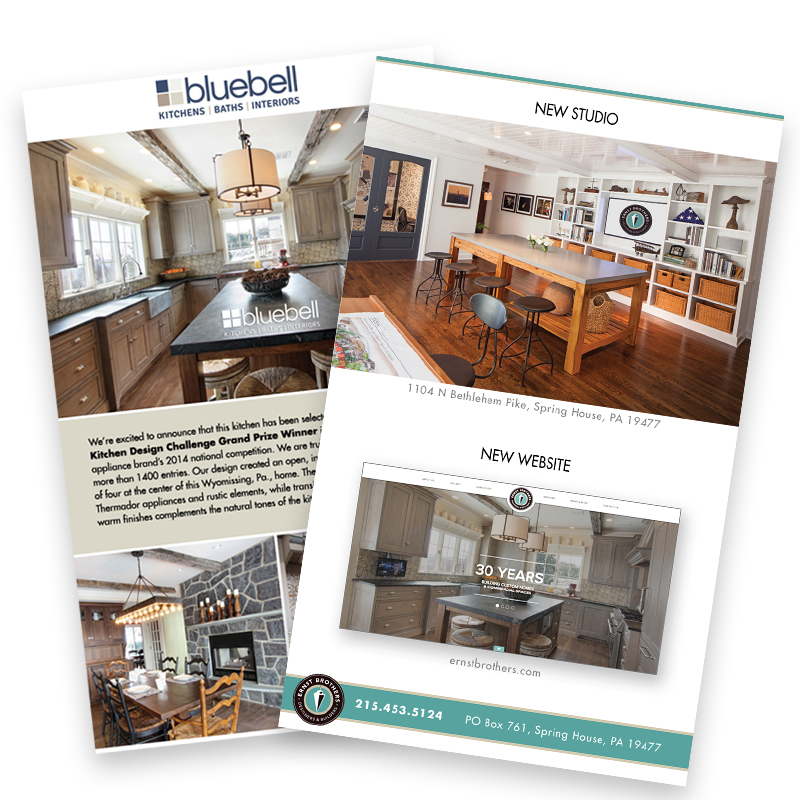 An email newsletter is the most effective way to keep your audience updated on your latest company news, while promotional emails entice your audience with special offers, deals, and promotions to generate additional revenue back to the business all year long. Let our team help you reach out to your customers. Send targeted, personalized email invitations that will inspire all of your recipients to attend your events.